The Edge sings lead vocals on this song, and he also stars in the video. 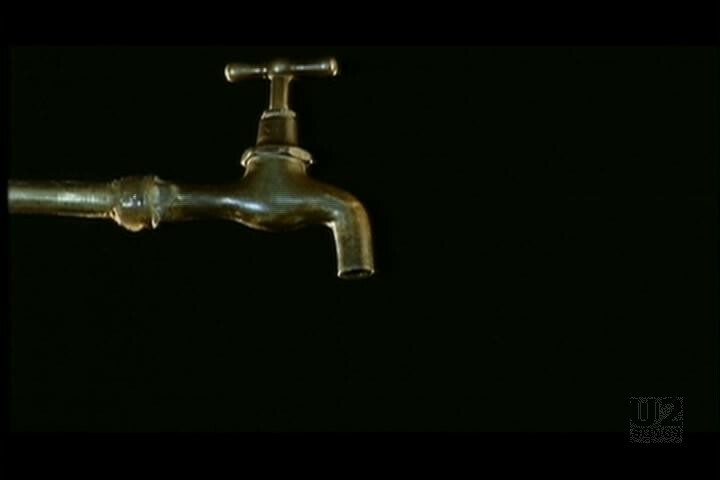 The video opens with a dripping faucet to the beat of the song, before we pan down to see that it is dripping onto the Edge. 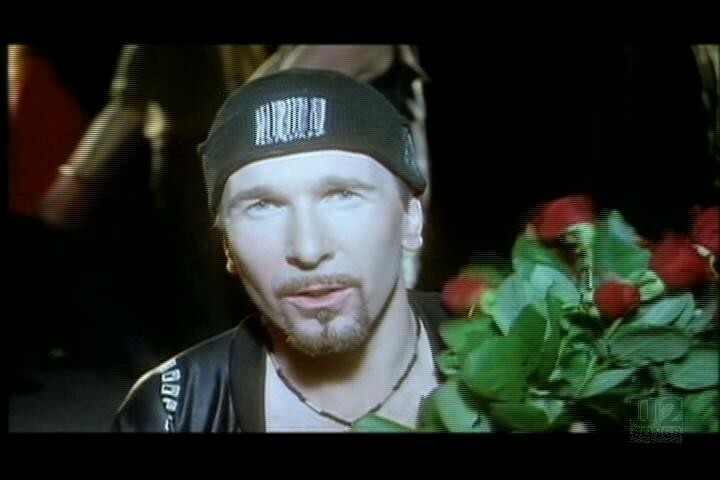 Throughout the video the Edge sits facing the camera, wearing a black hat while people bombard him with distractions, anything to try to break his concentration. When the Edge returns he is now wearing a jacket. Morleigh reprises her belly dancing role and dances in front of him. The single for “Numb” wasn’t released on a commercial audio single. Instead U2 lead off the album with “Numb” as a single, but only available as a video single. 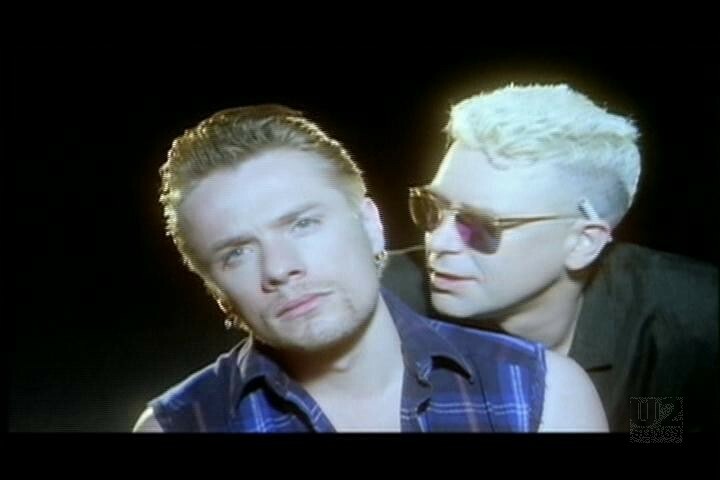 It featured this video, as well as a remix of the song with a video by EBN, and a video of “Love is Blindness” that had not been used elsewhere. "U2 - “Numb” Promotional Release"
"U2 - “Zooropa” Album (Original Release)"